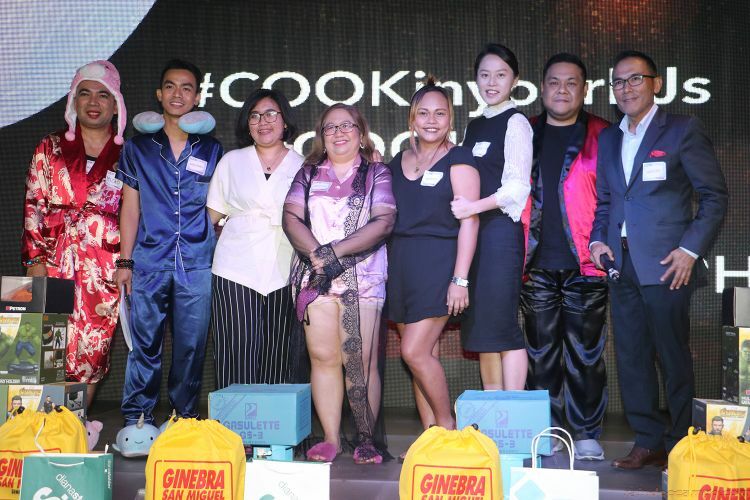 For the past 8 years, COOK Magazine has been holding an annual thanksgiving party for its advertisers, columnists and friends. 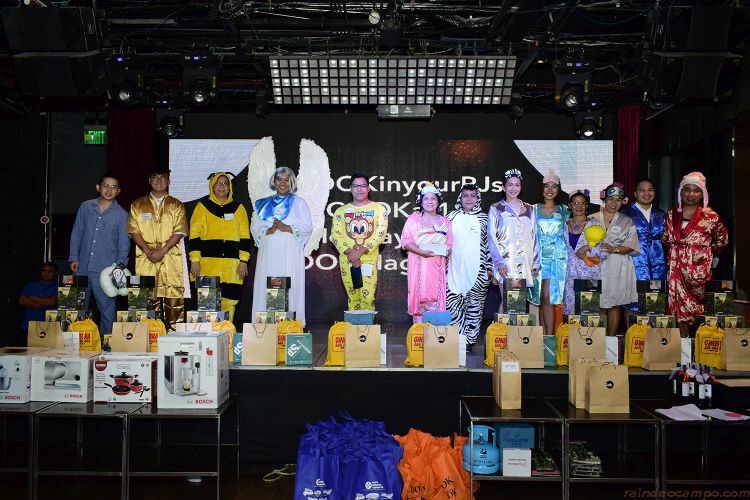 This year’s celebration, “Slumber Ball – A High Gloss Pajama Party”, was conceptualized by the COOK team to provide guests with a relaxed and fun-filled atmosphere. The theme reflects the working environment at COOK – laid-back, filled with dreamy food and recipes, and lots of fun and laughter. The yearly celebration is an opportunity for Cook Magazine to personally thank all of their advertisers and give special citations. 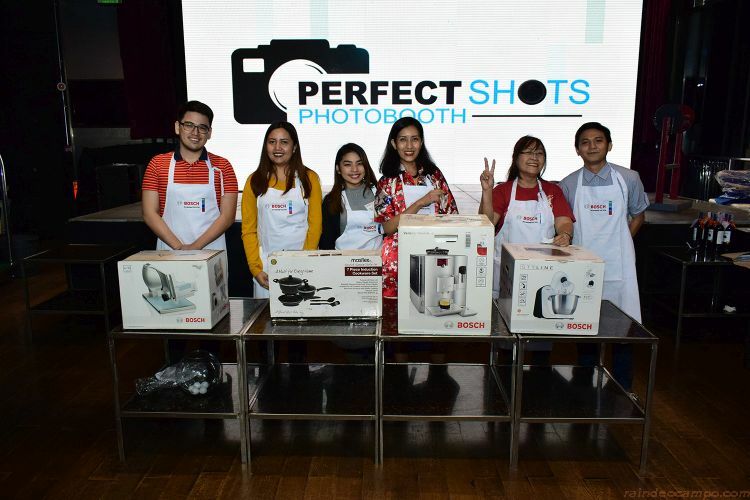 Lucky guests also took home prizes such as the Bosch Fully Automatic Espresso Machine, Whirlpool Refrigerator, Bosch Mum Kitchen Machine (All in one food processor and mixer), Bosch Universal Slicer, Tecnogas Oven, and two sets of a seven piece induction cookware from Masflex. Other prizes raffled off included hotel accommodations, round trip ticket, gift certificates for buffets and spas, water filter, skin care products, and a whole lot more. As per tradition, guests all came to the event wearing their most dazzling PJs. The event was hosted by Choi Soriano and COOK Magazine’s Advertising Manager Marlon Aldenese. As the longest running and only monthly culinary magazine in the country today, Cook Magazine has outlasted the trends, the ups and downs, even the shift to other platforms. And they will probably continue to do so.